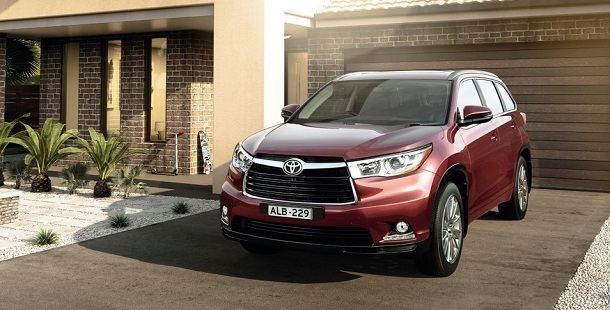 Camberwell Toyota | Camberwell | Take a Test Drive from home! Take a Test Drive from home! With Camberwell Toyota Home Drive, we'll bring the car of your dreams right to the front door of your home or office at anytime you choose. This way you can put your new car through its paces in an area you’re familiar and comfortable with. How do I organise a Home Drive? You can either call reception on 03 9809 2466 or Message us here to book your Camberwell Toyota - Home Drive.